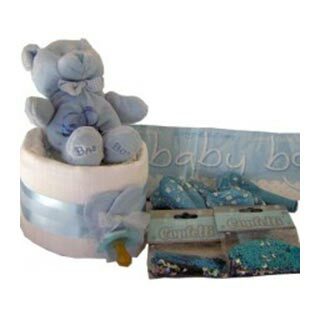 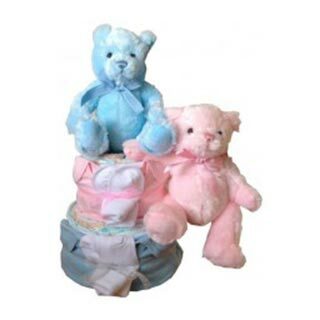 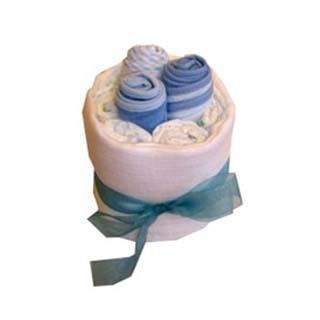 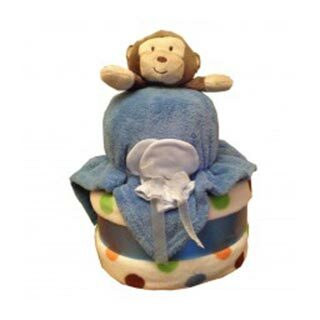 The Baby Bib Blue Nappy Cake is a pretty, yet practical baby gift for any new parent to receive. 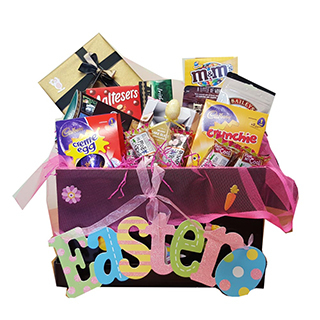 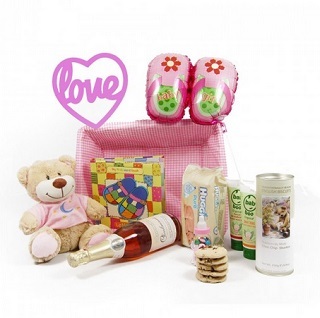 It packed with items such as a Muslin Square, Nappies, Towelling Bibs and other useful baby items. 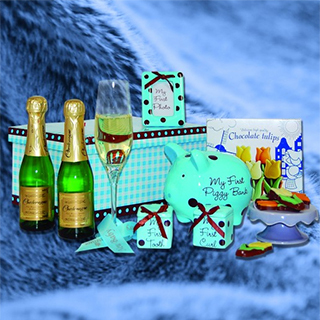 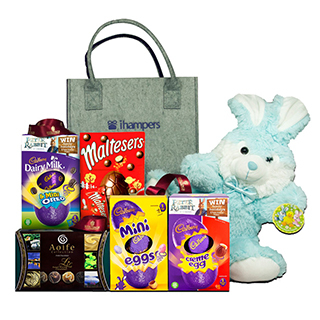 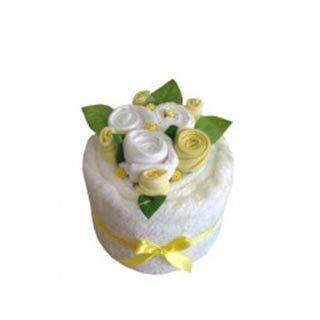 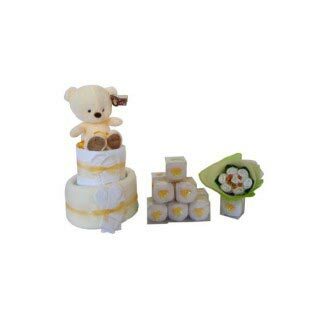 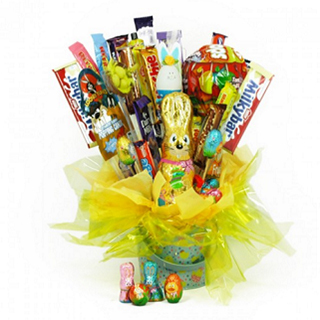 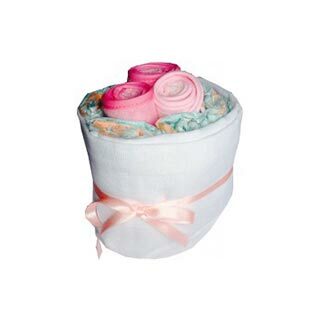 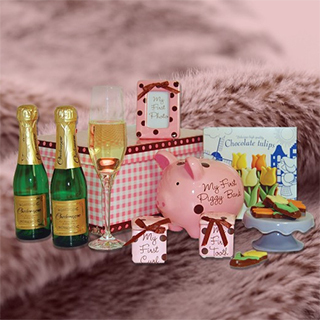 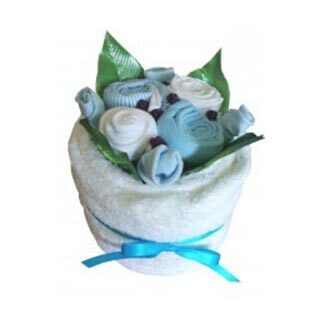 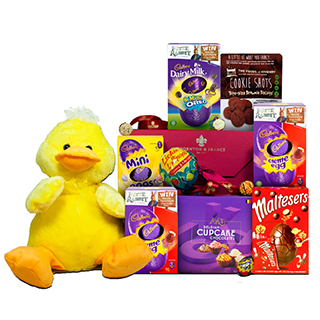 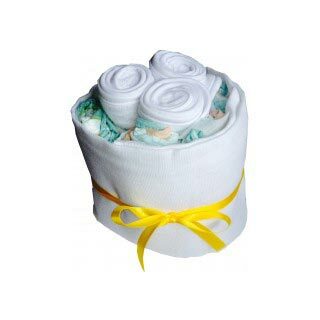 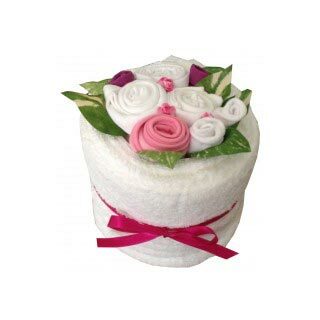 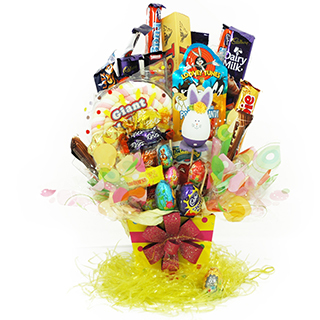 All of our baby gifts and nappy cakes have been designed with practicality in mind. 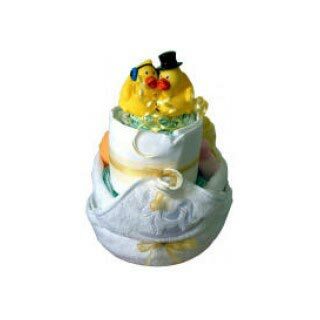 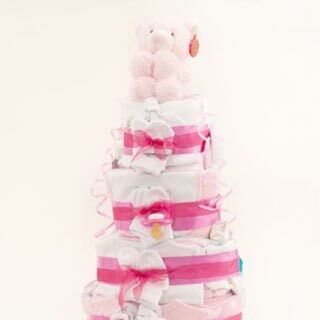 We offer some of the best selection of nappy cakes in Ireland!